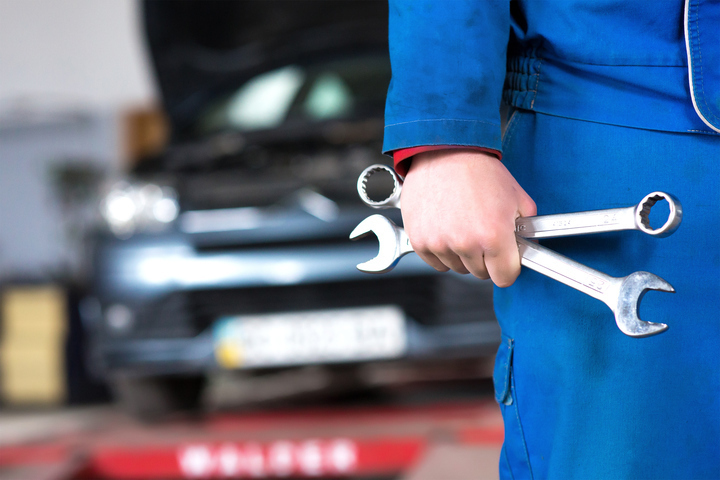 Running and managing an auto repair shop can be challenging at times, and it's vital you take steps to protect yourself from the unexpected. To safeguard yourself and your business, you will want to consider the benefits of repair shop insurance. If your establishment is not part of a dealership, then garage insurance for non-car dealers can offer the coverage that you need. If you encounter a fire or water damage, the impact on your business can be devastating. Without help, you will need to pay the repair bill on your own, and doing so can put a big dent in your bottom line. Commercial property insurance will have your back, and you won't need to face those problems alone. You work hard to deliver exceptional service to each of your customers, but you can never eliminate the risk of accidentally damaging a vehicle. If you want to avoid the expenses that are related to this issue, adding liability coverage to your garage insurance plan will work wonders, covering you if you or your employees accidentally cause harm to a customer's car or truck. When an event that is outside of your control slows or stops your productivity, your profitability will suffer. The amount of money that you will lose will depend on how quickly you can get everything running again, but you can find an affordable garage insurance plan that will provide your business with income insurance. If you are interested in finding affordable and reliable Garage insurance, give us a call right away at (931) 455-3453 to speak with one of our helpful representatives about getting a free quote for your Garage insurance in Tullahoma, Manchester, Winchester, Lynchburg, Decherd, Shelbyville and surrounding areas. We offer you the insurance coverage you need so that your business is ready at all times for the unthinkable. This content represents only brief statements that relate to coverages. Please consult your independent agent for specific coverages, conditions and exclusions, as well as information about other fine products from Lester, Greene and McCord Insurance.